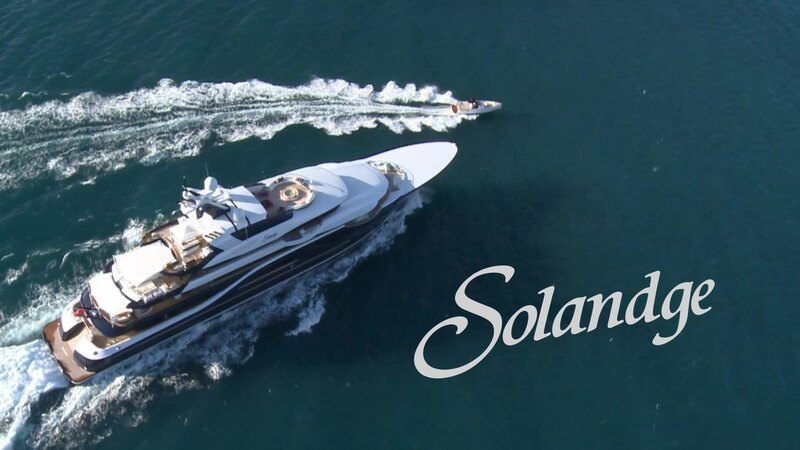 Solandge: An 85-meter iconic luxury yacht delivered in 2013, Solandge was built with pure yachting pleasure in mind. She is engineered for self-sufficiency during extended voyages on the high seas and well equipped for whatever conditions she may face. Her bespoke exterior design by Espen Øino International is marked by handsome and elegant lines, harmonious proportions and generous deck spaces. A dark blue hull gives her a graceful flair. Interior designer Aileen Rodriguez used a special blend of rare and strikingly beautiful materials to create an exclusive and distinctive style, with classical accents in a contemporary and opulent atmosphere. Do you wish to talk about yacht design?